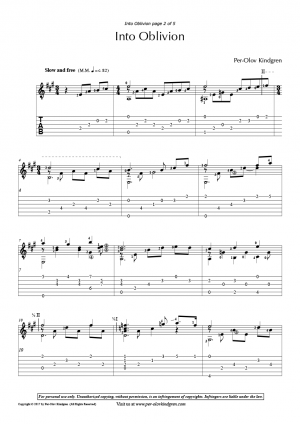 These are some of my popular arrangements of many different pieces for classical guitar. If you don’t find what you are looking for here, I probably haven’t got the Copyrights for them yet. We are constantly working on that so please check back later.